Today is your last opportunity to celebrate the Halloween season. Even though it may seem odd with Christmas music already playing on at least one Milwaukee area radio station (too early!) and Christmas trees and decorations already in stores (what about Thanksgiving? ), you can still fit in some blood curdling screams. 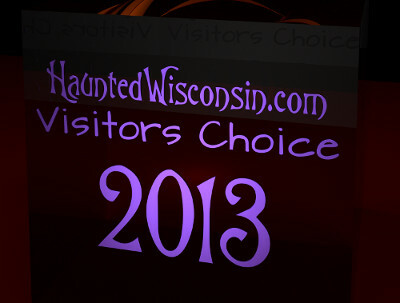 33 haunted attractions will be open tonight! Don't miss your last chance for some spooktacular fun! 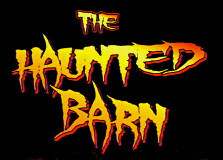 Today and tomorrow are your LAST CHANCES to visit The Haunted Barn in Stoughton. After this weekend they close their doors for good. This is their 10th year and they're going out with a bang! If you want an hour of indoor and outdoor scary fun, then be sure to make your way out there! This Friday & Saturday, visitors to Adrenaline at the Burial Chamber Haunted House Complex in Neenah will need to make their way through the maze of monsters with only the light of one LED candle. On Saturday, Abandoned Haunted House Complex in Mt. Pleasant will be having a blackout night. You'll have to make your way through the monster filled complex with just the light of a glowstick. 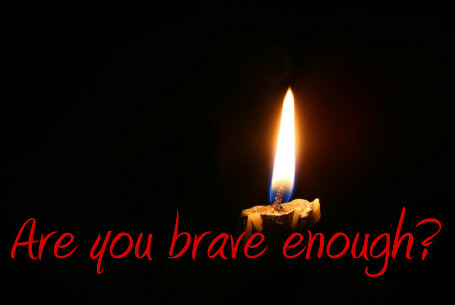 Are you brave enough to make it through? Don't forget, one of the few Halloween cartoons shown on network TV will be on tonight. 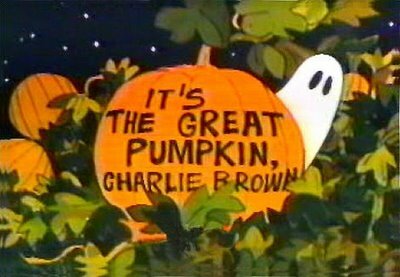 "It’s the Great Pumpkin, Charlie Brown", will be on ABC TONGIHT at 7pm CT followed by “You’re Not Elected, Charlie Brown".